Sportscene Publications Inc. has been engaging Alberta's outdoorsmen and women since 1995. Our commitment to the outdoor world we serve has stood the test of time... and we continue to build upon that commitment. 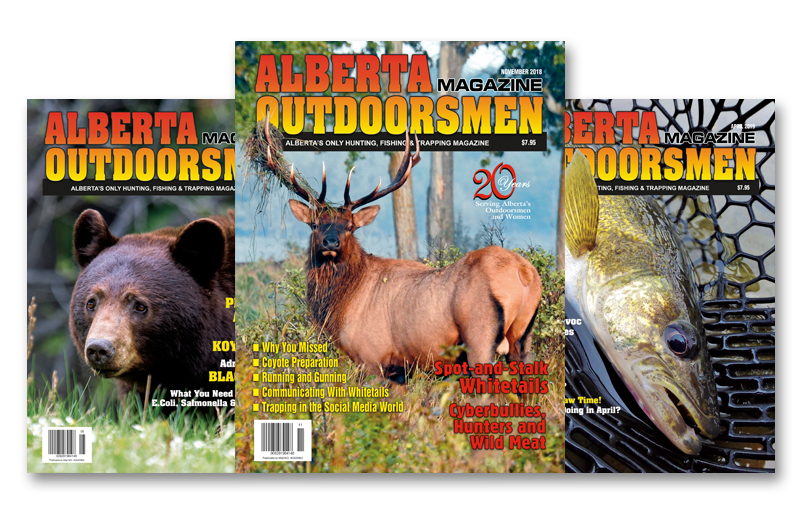 For 20 years, Alberta Outdoorsmen has been the go-to magazine for Alberta’s outdoorsmen and women and to this day remains Alberta’s only hunting, fishing and trapping magazine. With a selection of Alberta’s finest outdoor writers, Alberta Outdoorsmen, published 12 times a year, can be purchased through subscription or from newsstands across Alberta. Since 1971, Barry Mitchell’s Alberta Fishing Guide has been helping anglers explore Alberta. 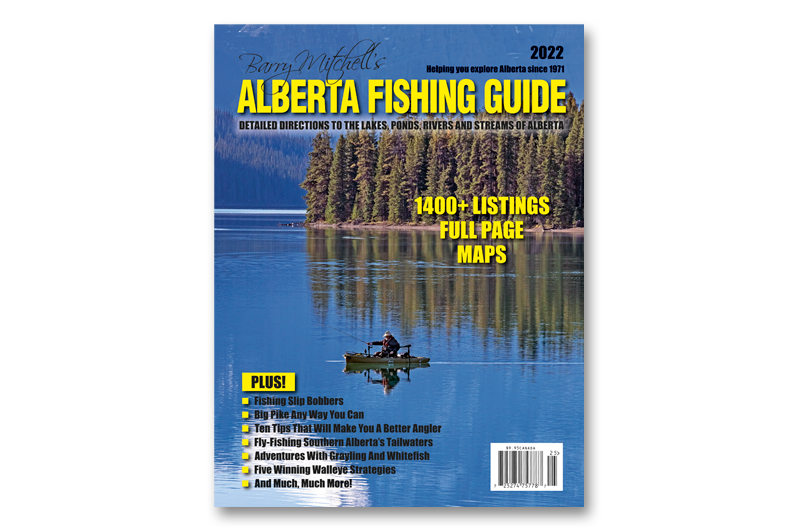 With more than 1400 listings and detailed directions to the lakes, ponds, rivers and streams of Alberta, Barry Mitchell’s Alberta Fishing Guide can be purchased through Canadian Tire outlets, Fishin’ Hole outlets, and newsstands everywhere.